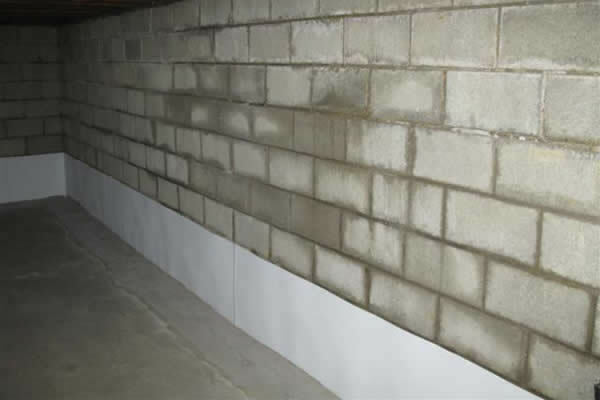 Please select from our four Damp Proofing & Waterproofing Services. Why we charge for our surveys at London Damp Company? We use only CSSW surveyors certified and qualified in all aspects of damp proofing and structural waterproofing. We can focus and provide a quality professional service to genuine clients. A cost means there is no pressure to sell products or mis advise our clients. Our experience tells us that a free service can not provide a professional quality independent service. We aim to set a new standard in Domestic Damp Proofing. 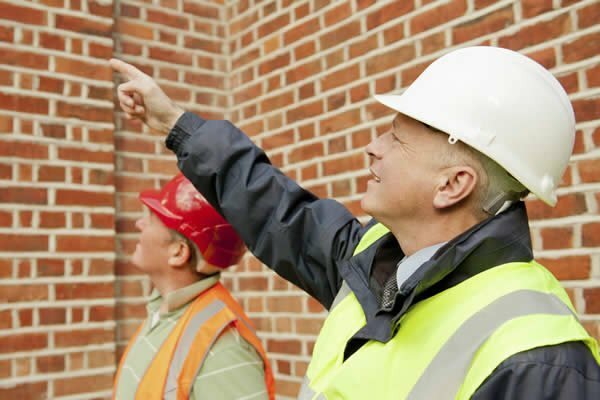 A CSSW surveyor will call you back advising you if he requires an inspection or can diagnose or price the project subject to a site inspection. This service is ideal for small areas of damp or for large projects with working drawings or floor plans. Includes a CSSW Surveyor to diagnose a damp problem and provide costing to correct the issue with a full guarantee. 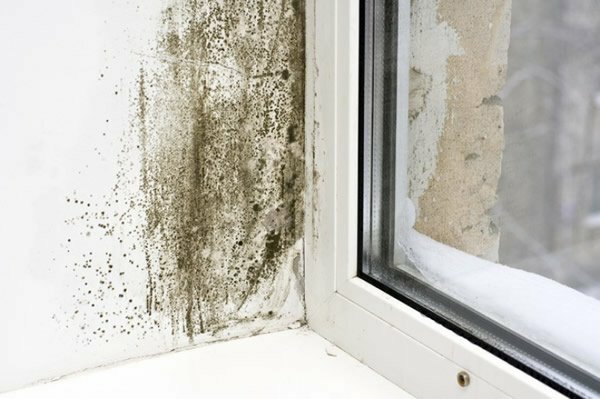 Includes Condensation, Rising Damp, Penetrative Damp, Wood Rot, Tanking, Waterproofing. Full inspection and pre purchase report detailing a properties’ condition referring to damp and timber. Our surveyors will advise and diagnose exterior water penetration, damp course and internal resistance to damp, signs of timber infestations, precautions, solutions and accurate costings. Speak to a CSSW trained surveyor today for a free consultation of how we can advise, design, install and guarantee waterproofing systems to BS8102:2009 standards in waterproofing, NHBC and GPI Insurance. We survey and cover all aspects of waterproofing to all underground structures. Fill out one of our online forms and purchase a survey in under 2 minutes. It is quick and easy.